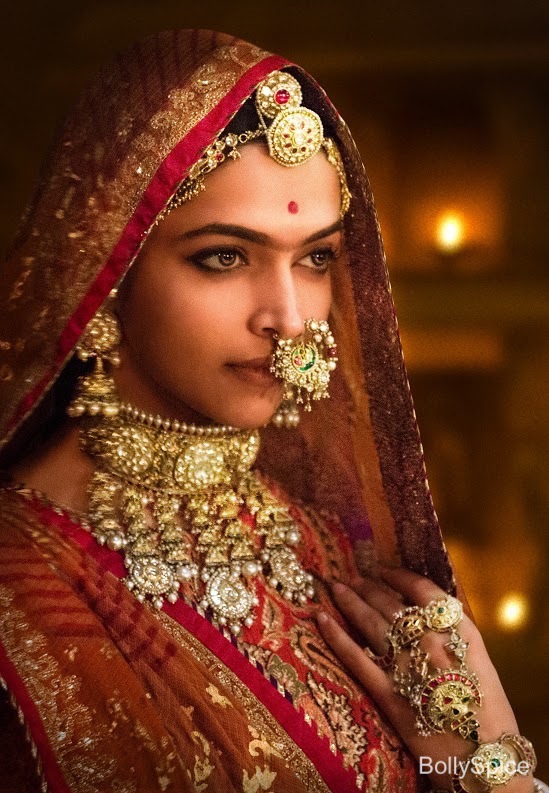 Padmavati Preview: Synopsis and Stills! 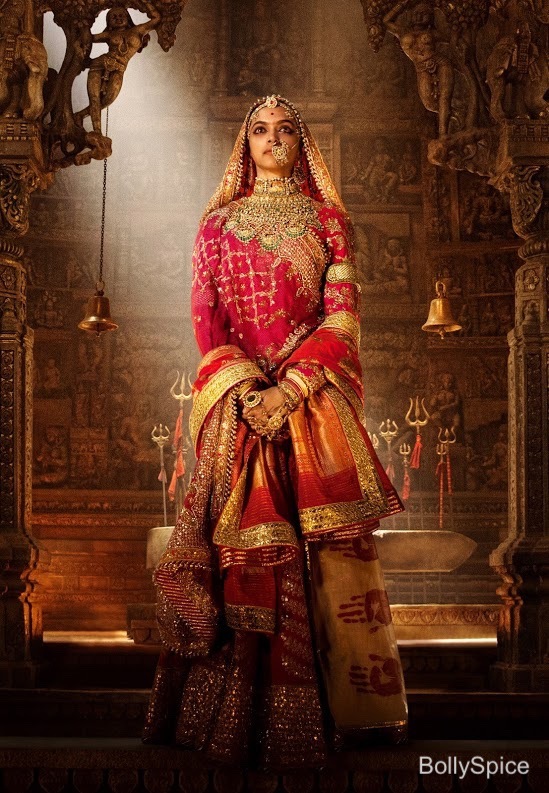 Slated to release worldwide on December 1, 2017, Sanjay Leela Bhansali’s Padmavati, steeped in India’s rich and vibrant culture, adorned with classical folk music and paying tribute to a glorious era, is a film that must be seen on the big screen. 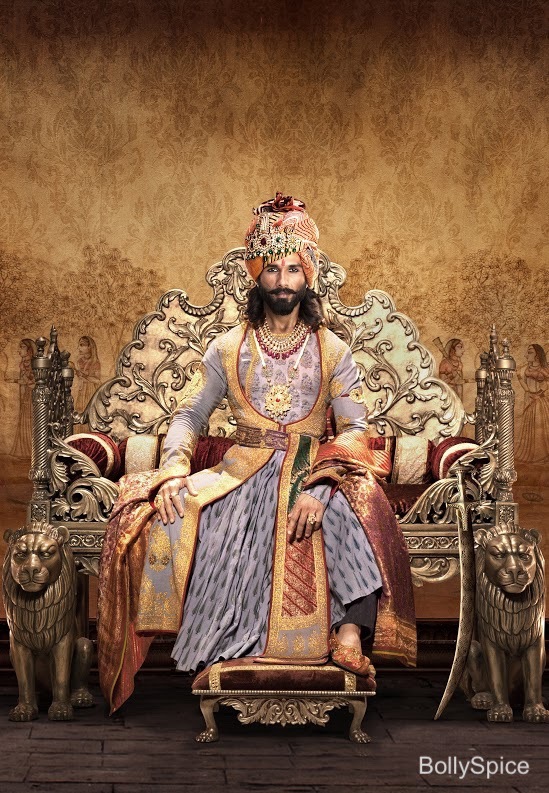 The historical epic stars Deepika Padukone in the lead role of Rani Padmavati, Shahid Kapoor as Maharawal Ratan Singh and Ranveer Singh as Sultan Alauddin Khilji. We have the synopsis of the film and some brand new stills just for you! Set in 1303 AD medieval India, Padmavati is the story of honour, valour and obsession. 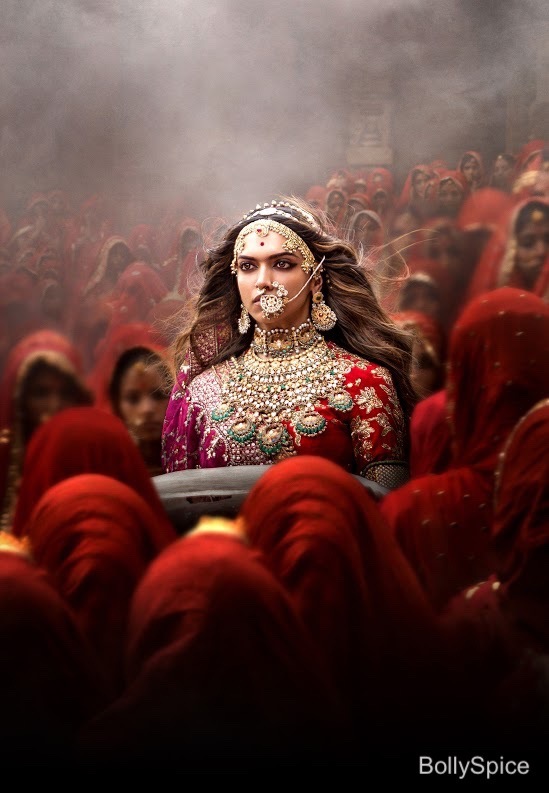 Queen Padmavati is known for her exceptional beauty and is the wife of Maharawal Ratan Singh and pride of the Kingdom of Chittor, a prosperous kingdom in the north west of India. The legend of her beauty reaches the reigning sultan of Hindustan – Allaudin Khilji. The sultan who is a tyrant, is fixated with wanting anything that is of exceptional beauty for himself. He lays siege on the impregnable fortress of Chittorgarh. After a gruelling 6 months, He returns back to Delhi empty handed. He becomes obsessed and now wants to capture Chittor and its Queen at any cost. He returns back with a bigger army and raging fury. 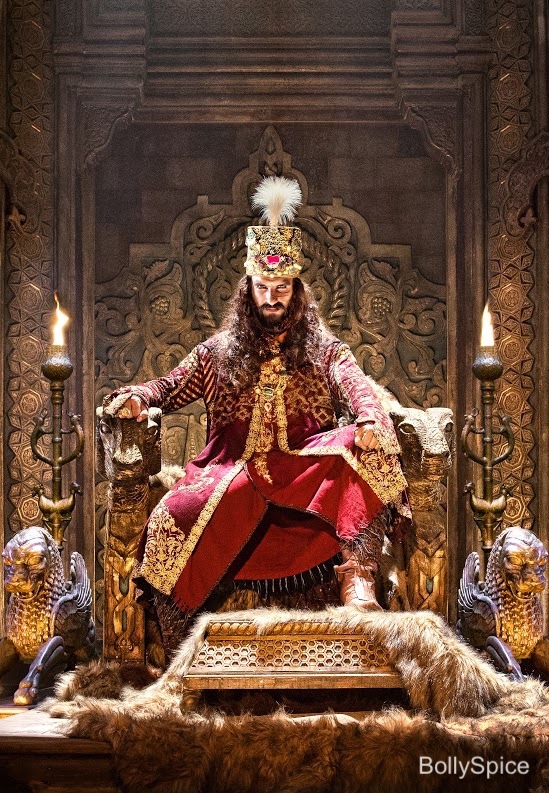 He attacks Chittor with brutal force and a bloody and fearsome battle takes places between the righteous Maharawal Ratan Singh defending his kingdom and the honour of his queen and Sultan Allaudin Khilji. Khilji manages to breach the fortress but in vain as the Queen chooses to make the ultimate sacrifice to protect her dignity. Padmavati is also going to be released in 3D! 16 queries in 1.165 seconds.